for $225,000. 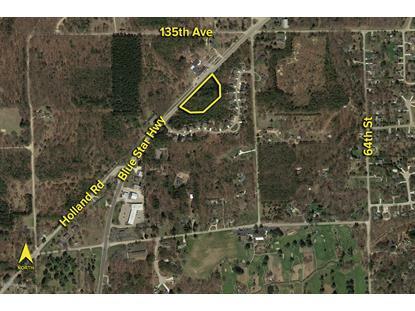 The lot size is 2.2100 Acre(s). 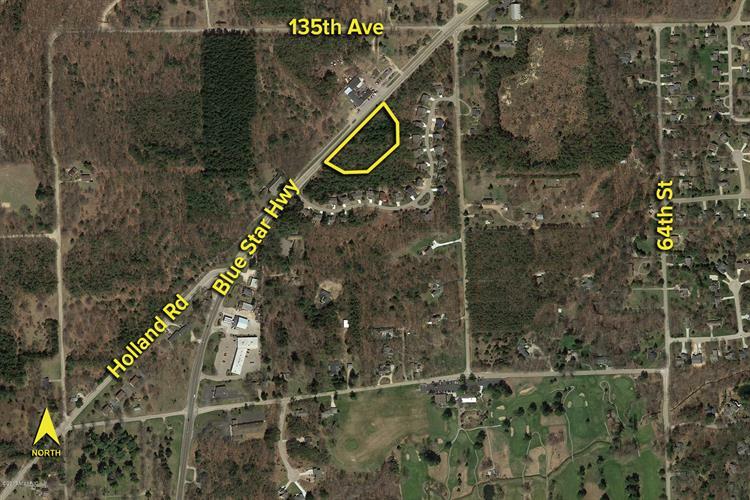 2.21 acres of commercial property. Great location for bank, office, or retail.